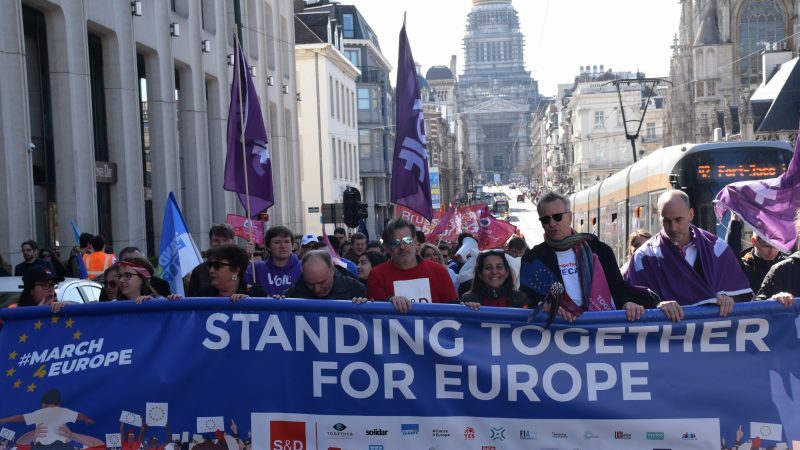 Around 1,000 people marched in Brussels on Sunday (24 March) urging pro-EU forces to remain united in order to tackle the rising extreme-right and halt the “Orbanisation” of European societies ahead of the May EU elections. 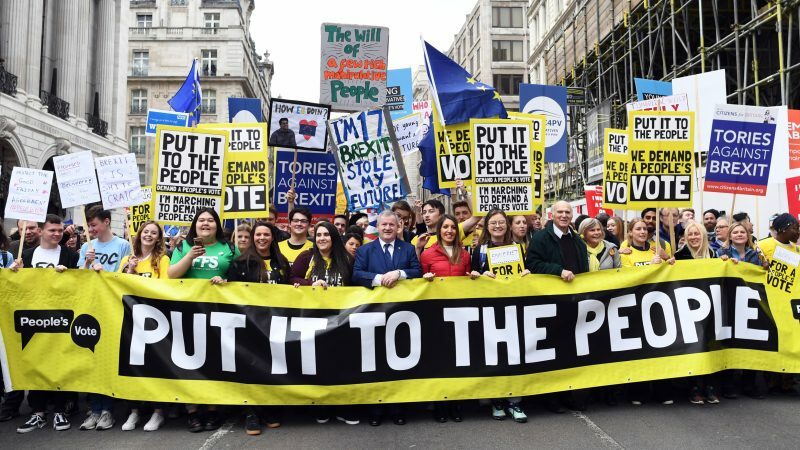 Hundreds of thousands of protesters swamped London on Saturday (23 March) demanding another referendum on EU membership amid political paralysis over Brexit, in one of the country's biggest protests in decades. 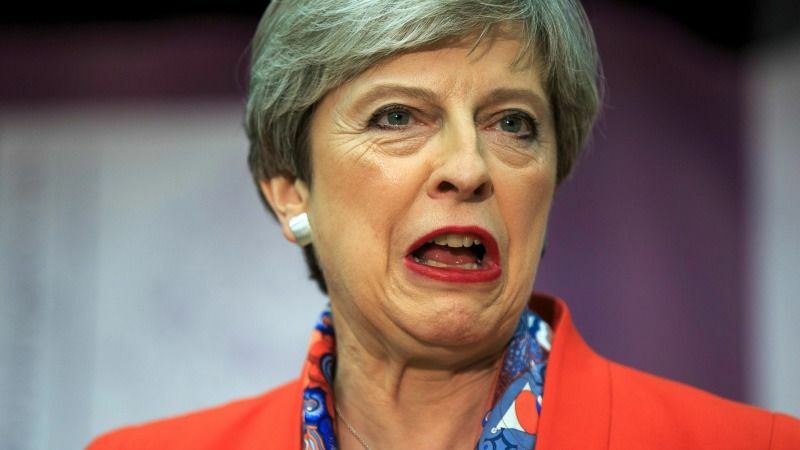 Prime Minister Theresa May will on Wednesday (27 February) face a vote by MPs over her newly revised Brexit strategy, which could allow them to approve an eventual delay to Britain's EU departure. 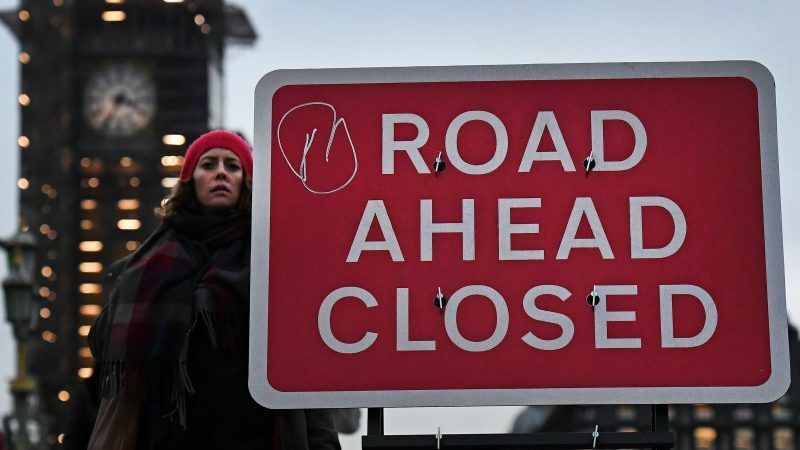 Britain's main opposition Labour Party has said it could support a second Brexit referendum as the European Union opened the door to postponing the country's exit from the bloc beyond the 29 March deadline. 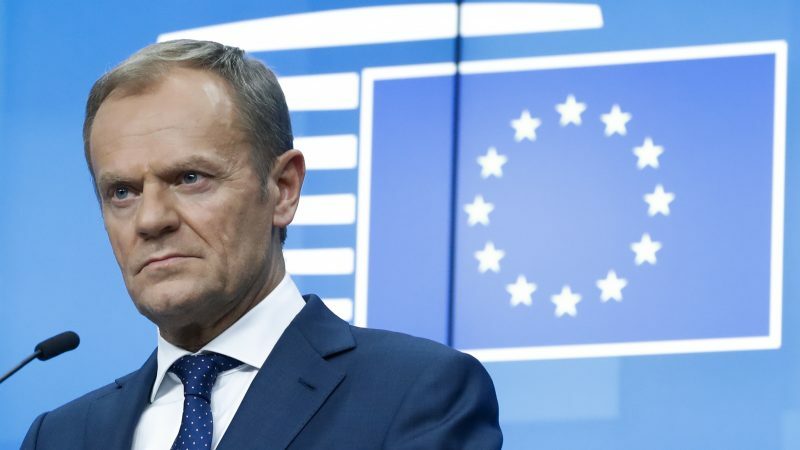 The President of the European Council, Donald Tusk, has hinted that the UK should consider staying in the European Union after Prime Minister May's Conservative government experienced a calamitous defeat in the House of Commons on her Brexit deal last night (15 January). 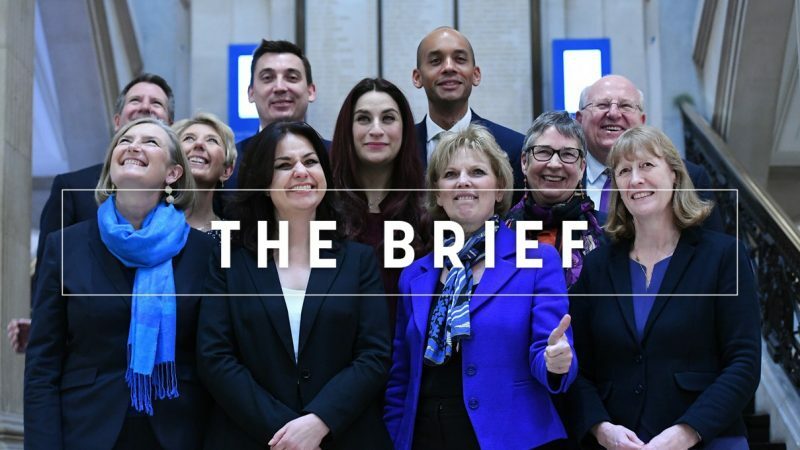 The UK Labour Party left the door open on Tuesday (25 September) for a repeat referendum on Brexit but it comes with plenty of caveats. 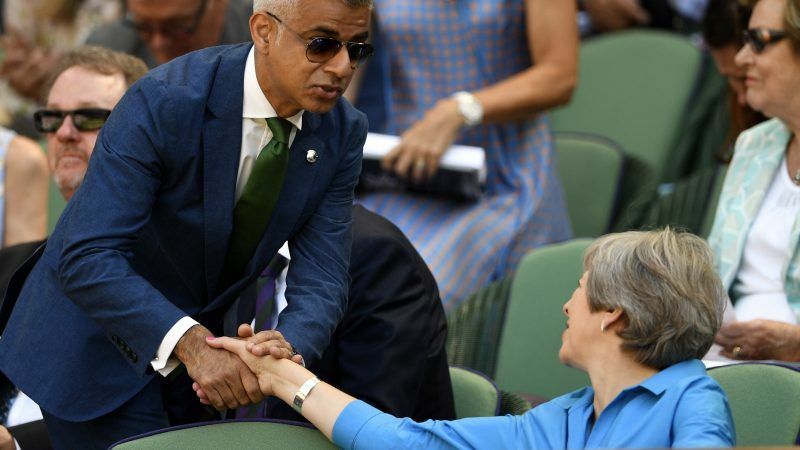 UK Prime Minister Theresa May and her ministers have agreed to focus Britain's post-Brexit migration system on high-skilled migrants and will not offer preference to European Union workers, newspapers said. 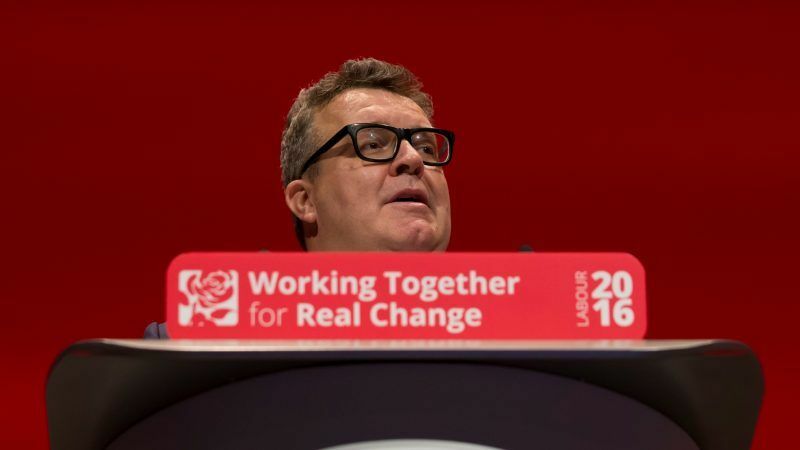 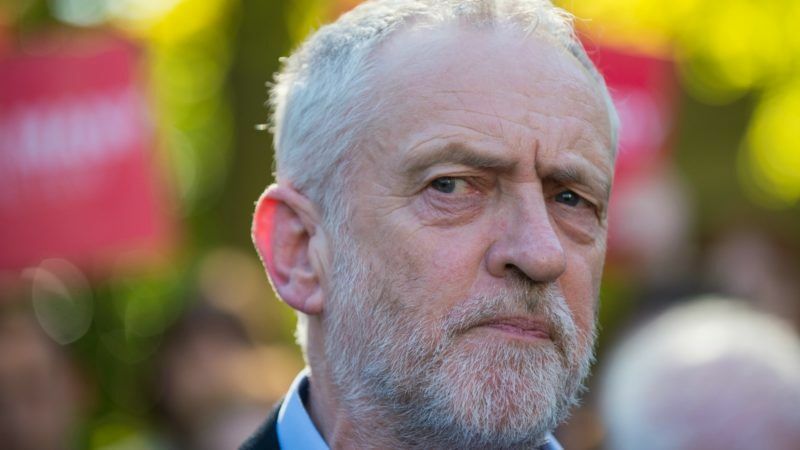 Tom Watson, the deputy leader of Britain's opposition Labour Party increased pressure on its leader, Jeremy Corbyn, over anti-Semitism on Sunday (5 August), saying the party could "disappear into a vortex of eternal shame" unless he tackled a growing crisis. 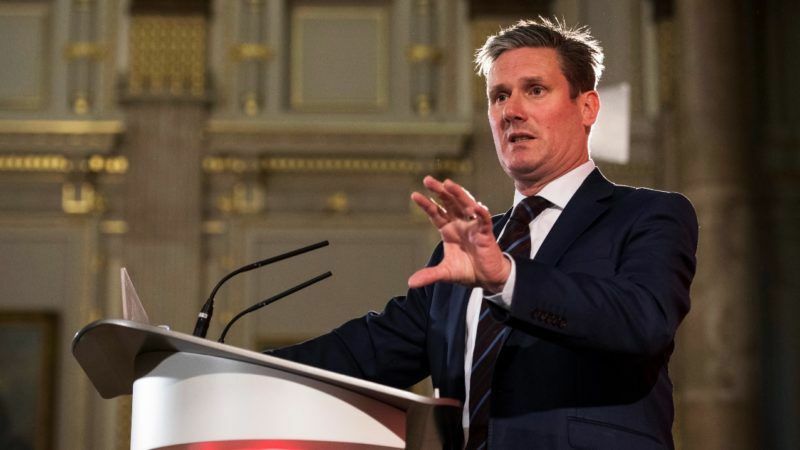 Britain could stay in a customs union with the European Union after leaving the bloc if Labour win power, the main opposition party said on Monday (25 September), putting pressure on Prime Minister Theresa May’s divided government over Brexit. 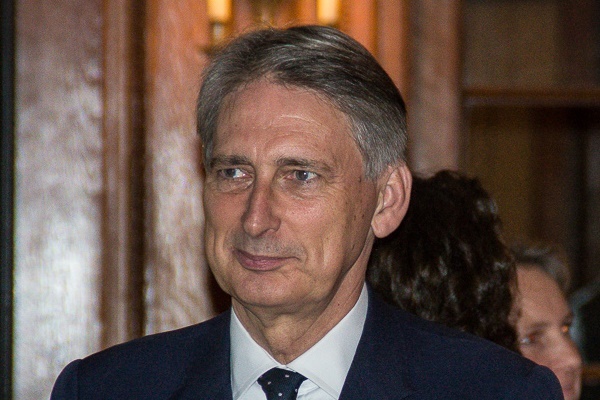 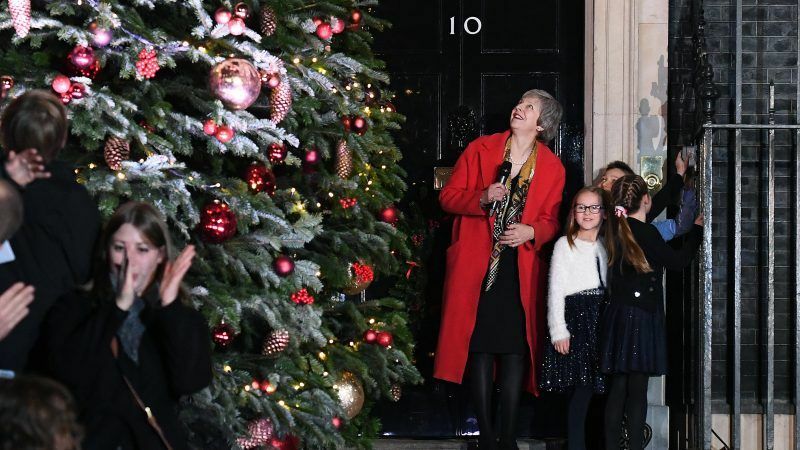 An early election was meant to bind the Conservatives to Theresa May's agenda for at least five years, but instead it has badly shaken the governing party with ministers questioning its seven-year pursuit of austerity. 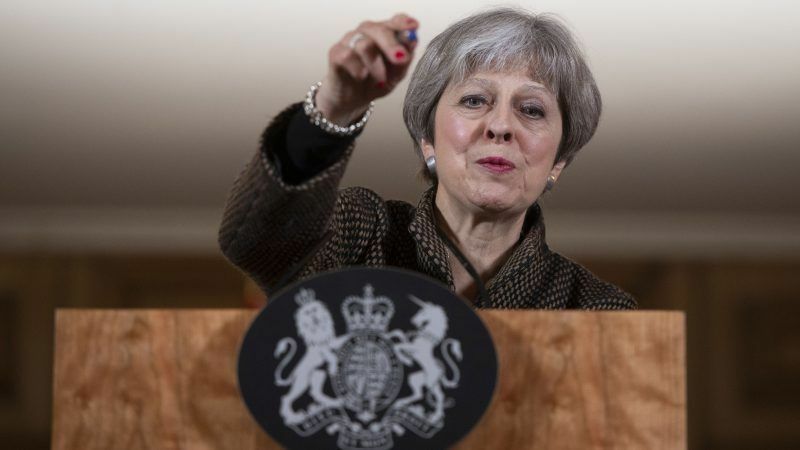 British Prime Minister Theresa May narrowly won a confidence vote in parliament on Thursday (29 June), highlighting the weakness of her Conservative Party which lost its majority in a shock general election result earlier this month. 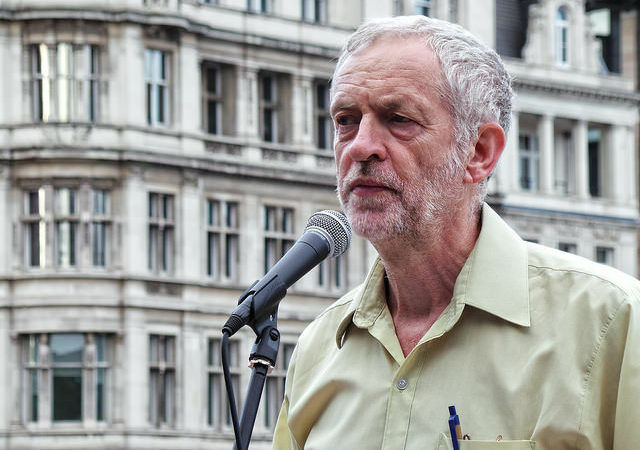 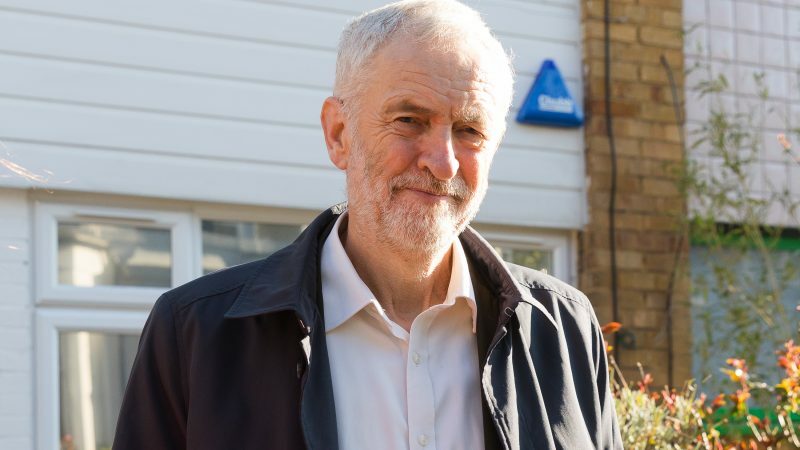 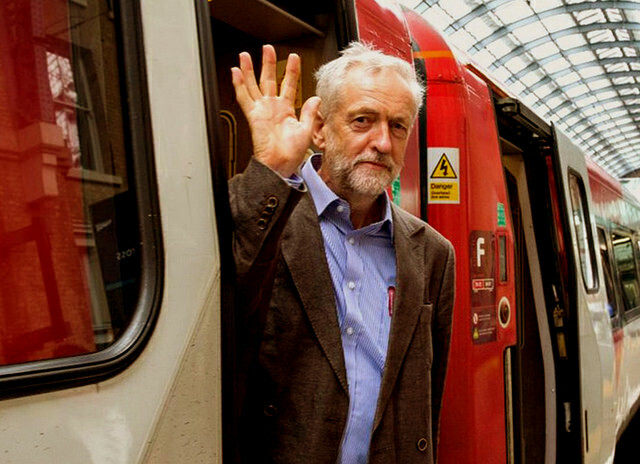 Dismissed by right-wing commentators as a communist relic early in the campaign, Labour leader Jeremy Corbyn is staging something of a comeback and winning support in a country still struggling with austerity. 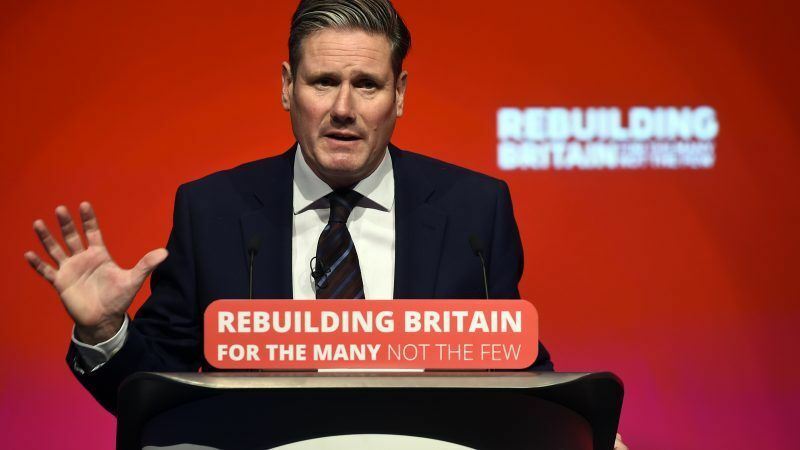 Britain's opposition Labour Party will not walk away from Brexit talks without a deal if it wins next month's election, according to a leaked draft manifesto published by several newspapers. 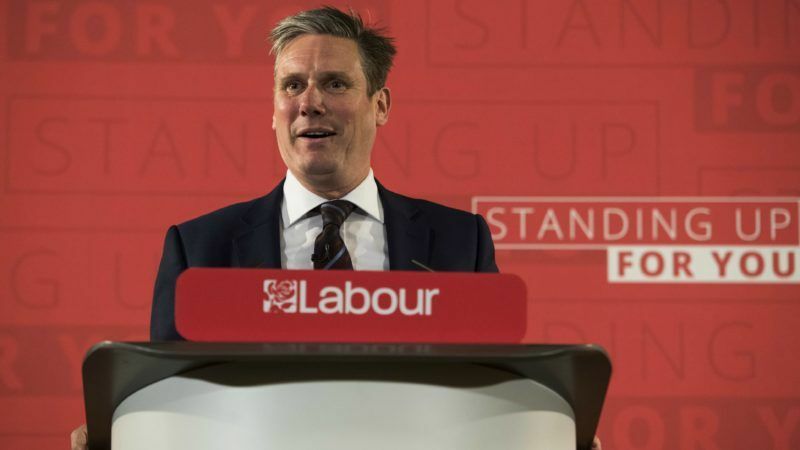 Britain's opposition Labour Party will immediately guarantee the rights of EU citizens living in the country if it wins a June election, it said today (25 April), setting out a Brexit strategy aimed at dismantling Prime Minister Theresa May's runaway lead. 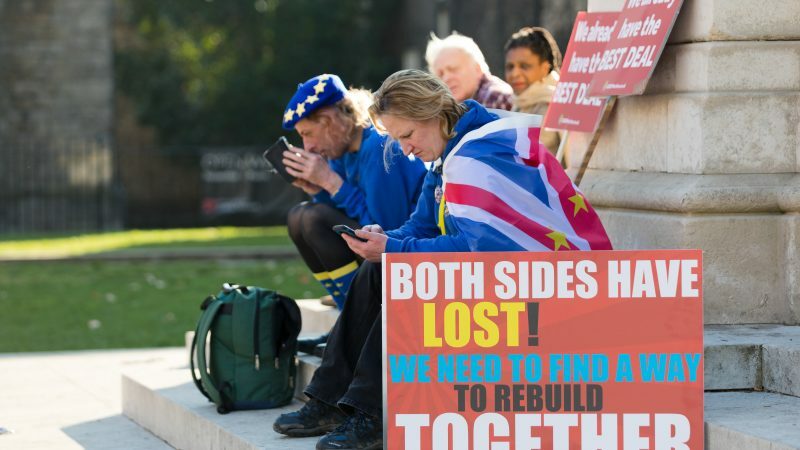 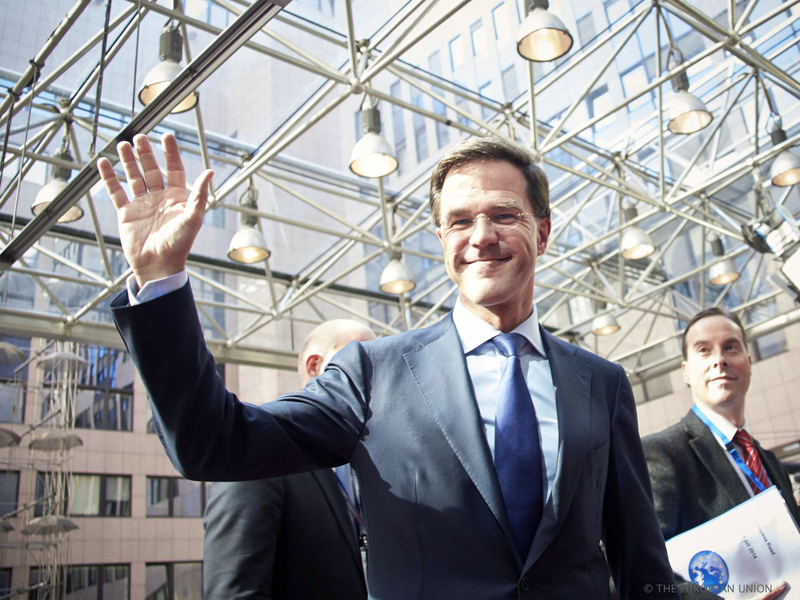 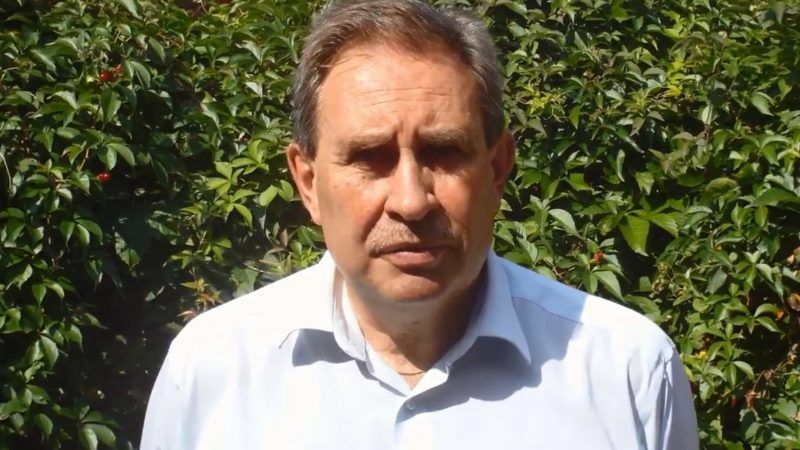 The Socialists and Democrats (S&D) will cooperate closely with the UK Labour Party in the crucial Brexit negotiations with the aimof protecting the social agenda and opposing Theresa May’s "ultra-hard” strategy.